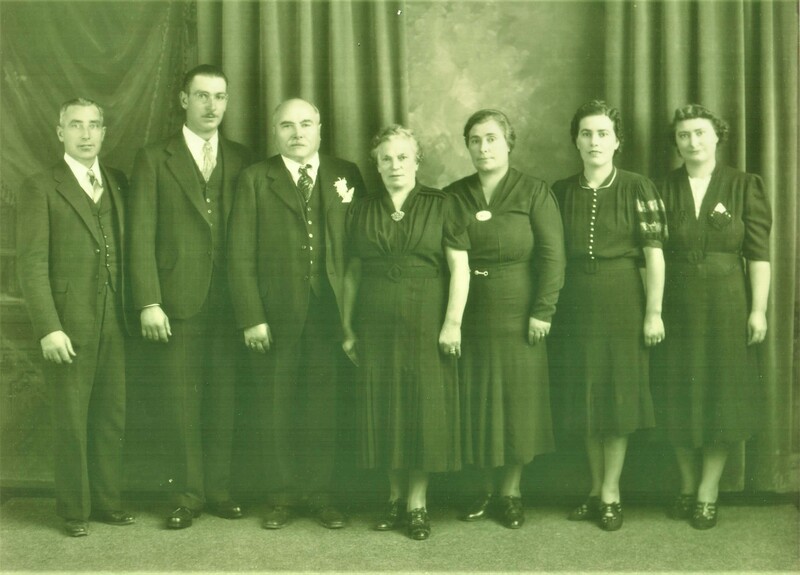 Zialena Winery has roots in Geyserville dating back to the early 1900’s when Giuseppe Mazzoni immigrated from Italy. Joining the Italian Swiss Colony, he became a grape farmer and winemaker. His sons, Fred and Jim, carried on the tradition and produced wine in the “Dr. Pierces” barn on Highway 101 for much of the middle of the last century. 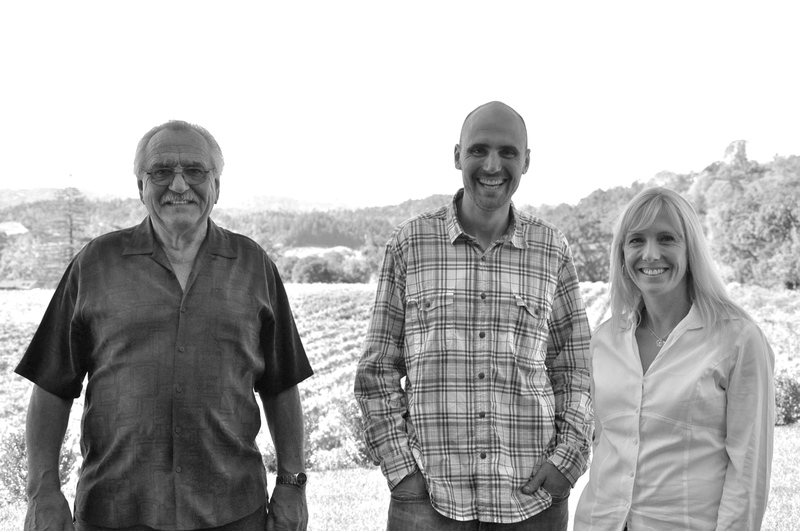 Although the winemaking operation closed in the 1970’s, Jim’s youngest son, Mike, expanded the grape growing business which he continues to operate today under Mazzoni Vineyards. Mike’s two children, Mark and Lisa, teamed up to carry on the family legacy and bring back the winemaking tradition under their label, Zialena. Specializing in estate grown Zinfandel and Cabernet Sauvignon, Zialena also offers a wide selection of hand-crafted wines including Sauvignon Blanc and Chardonnay. With few exceptions, all wines are available directly from the winery only. For more information on current releases and purchasing, please see our full wine listing.